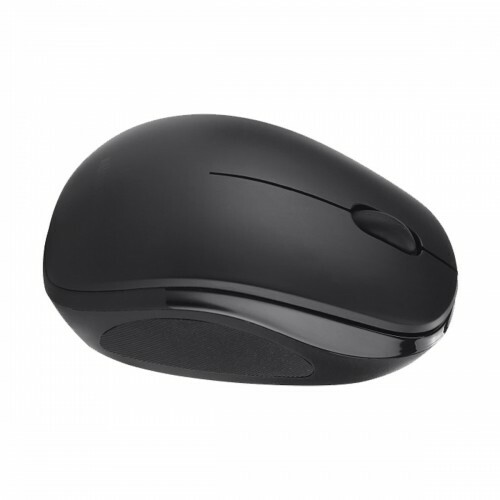 Micropack BT-751C Rechargeable Wireless Mouse is built in Compact design, 1200dpi resolution, 2.4G type interface , 5 million times Button life, 86.5 x 54 x 36cm dimension with 3D button and rechargeble 1000mAh Li-polymer battery. 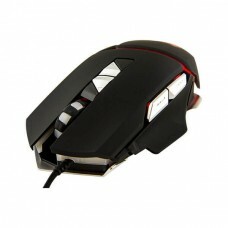 In this mouse, the Transmission distance is 8-10M with Lower power consumption Precise tracking. 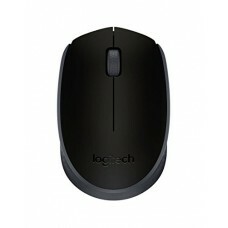 Here use Blue-tech optical sensor. 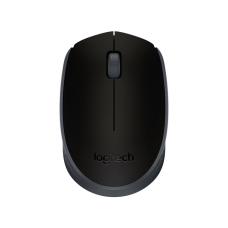 This wireless mouse is supported Windows 7, 8, Vista, XP, Mac OS X 10.4 or later, Linux operating system. 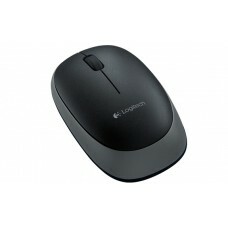 It is still providing high-quality, durable and lasting products that use the latest technology with 10M wireless range. 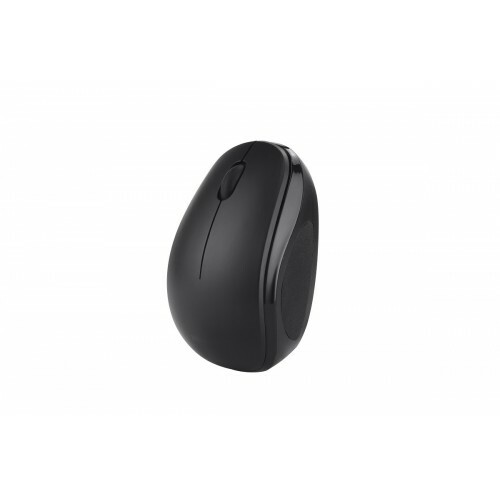 This BT-751C Wireless Mouse provides 01 year of warranty.